What is this material? 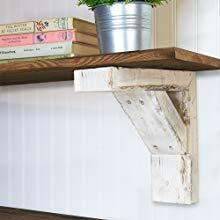 This product is made from Vintage Wood. 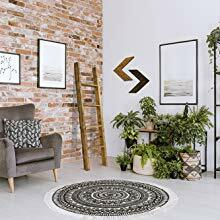 A rustic-lover's dream for adding architectural depth and decor to any living space. 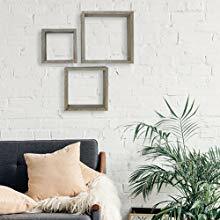 These hand-crafted floating, shadow box shelves are great for holding picture frames, plants, vases, or anything you want to put on display. 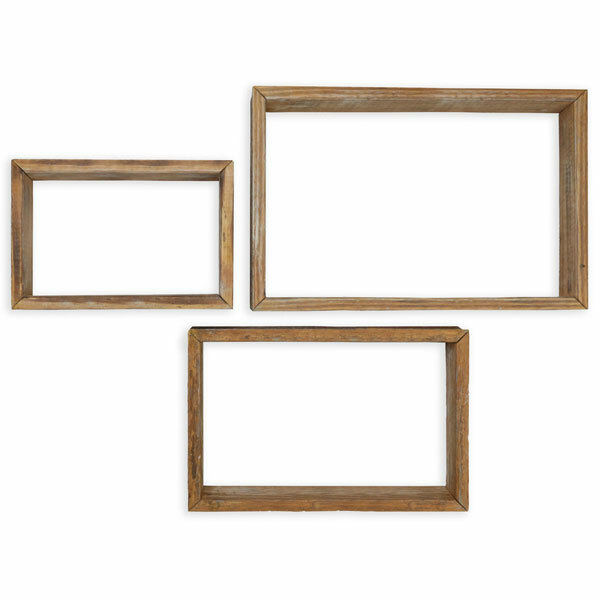 Whether you hang them together in a cute arrangement or simply use them as stand-alone shelves, these shadowboxes will add rustic charm to any room. Available in several colors and shapes, you can easily match your existing d�cor or use them as an eye-catching accent piece. 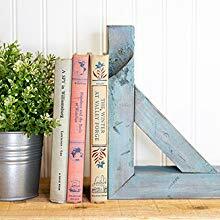 Perfect for entryways, shelves, or simple decor. Simple installation allows for a quick and easy project completion. 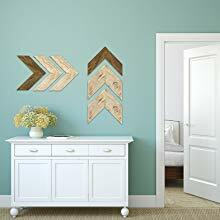 Weathered wood adds an aged, authentic feel when you are trying to embrace the modern farmhouse decor. 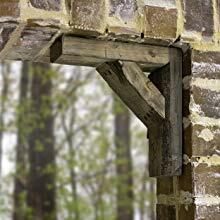 A rustic-lover's dream for adding architectural depth or eye-catching interest to any living space. Hand-crafted in the USA from upcycled wood. Get the look you want with a variety of sizes and colors. Decorate while displaying or storing blankets for a functional solution for small spaces. 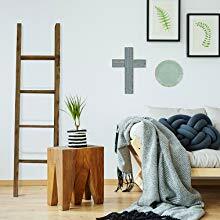 Add interest with our hand-crafted ladders that come in a variety of sizes and several colors. 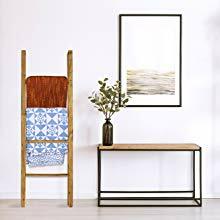 Great for hanging blankets or towels or perfect to hang on the wall for a original shelf. 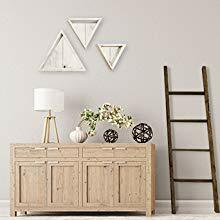 Add an aged, authentic feel when you are trying to embrace the modern farmhouse style. 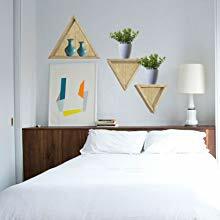 Create innovative gallery walls with texture and depth with multiple chevron shapes. 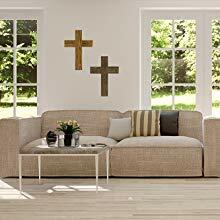 Add charm and make an impact with large authentic wood crosses. 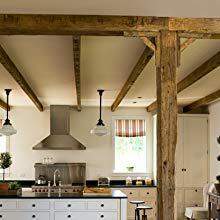 Recreate rustic in your modern or contemporary spaces with fun design ideas. 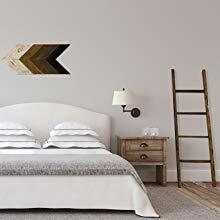 Add your personal flair to our wall art for an easy, affordable original masterpiece. Our shelves come in several shapes and sizes in many color options to match every style. Decorative shelves offer striking centerpieces for your favorite little things. 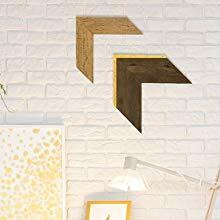 Our floating shelves are an affordable way to add rustic elegance to any room. 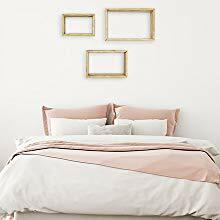 Clean, simple lines create a beautiful minimalist look that offer a lasting classic style.